On the 13th and 14th of March, 2019 the RUMBLE Consortium successfully conducted its 2nd Progress Meeting in Paris, France. 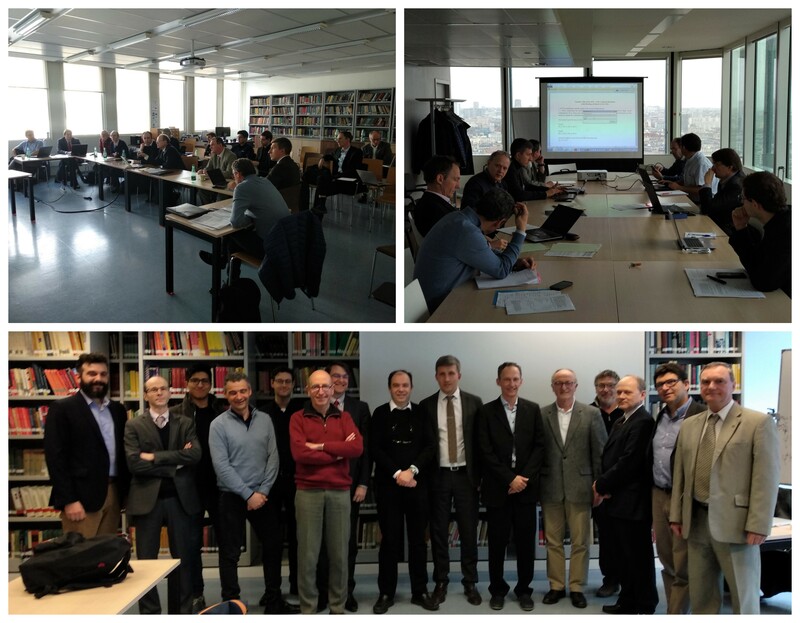 The two-day project meeting was hosted by the project partner, Sorbonne University, on their premises. Partners representing the Consortium organisations gathered in the French capital to present the latest scientific and technical achievements, discuss the overall progress of the project, exchange ideas and agree on next steps. The close collaboration between partners will continue online until the next face-to-face meeting in summer 2019.